The 44th edition of the Ski Alp Race Dolomiti di Brenta saw a great Italian triumph for the senior men category. Robert Antonioli reached the first podium step for the Senior Men category, with a spectacular time of 1h36’06”, he overcame for 21’’ the new World Champion Michele Boscacci, who took the second position in this Individual race. It’s third place for Matteo Eydallin. We remind to all that they faced with a track 18km long. The women’s race (with a 1500m positive difference in height) was dominated by Frenches, thanks to the Skimo queen Laetitia Roux, who crossed the finish line with a time of 1h24’41”, followed by Axelle Mollaret, new World Champion. Alba De Silvestro overcame the Swiss Jennifer Fiechter and took the third place of the podium. The Specialty Cups went to Alba De Silvestro and Davide Magnini who are absolutely the speediest of the Under23 category. Giulia Murada shone among junior women, while Julien Ancay among junior men. 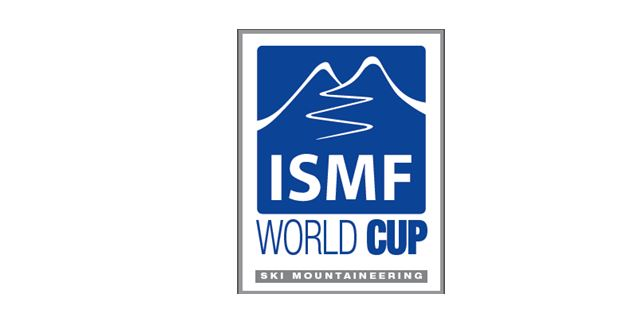 After 10 years the final World Cup races went back in Madonna di Campiglio and here we have celebrated the champions of the 2018 ISMF World Cup. Michele Boscacci (ITA) and Axelle Mollaret (FRA) are respectively the new world champions of the senior men and senior women categories. Among Under23 triumphed Alba De Silvestro and Davide Magnini. For juniors we have Andrea Prandi and Justine Tonso. The Senior specialty cups went to Robert Antonioli and Axelle Mollaret for the Individual race, Alba De Silvestro and Davide Magnini for Espoir categories, Andrea Prandi and Justine Tonso among juniors. 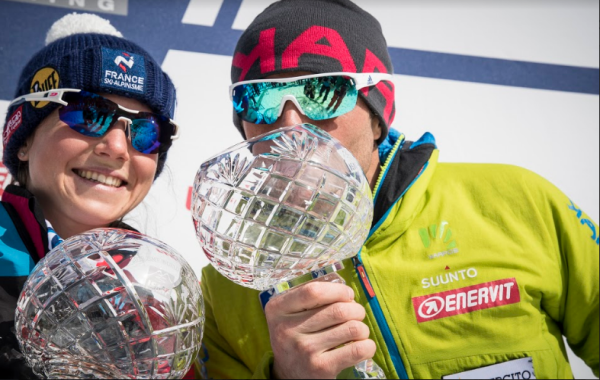 The vertical race specialty cups went to the German Anton Palzer and the French Axelle Mollaret, the Swiss Remi Bonnet and Alba De Silvestro for Espoir Under23 categories and Andrea Prandi and Ekaterina Osichkina. These are the 2018 final rankings, the Sprint Specialty Cup is missing due the low number of races.